Yellow Mellow! : New Poster: Disney/Pixar's Up! Yahoo! 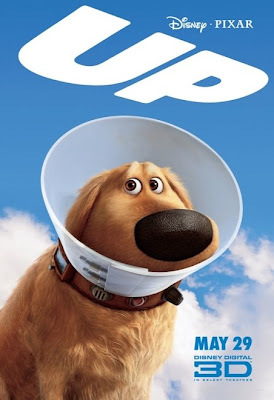 Movies has a new poster for Disney/Pixar's Up!